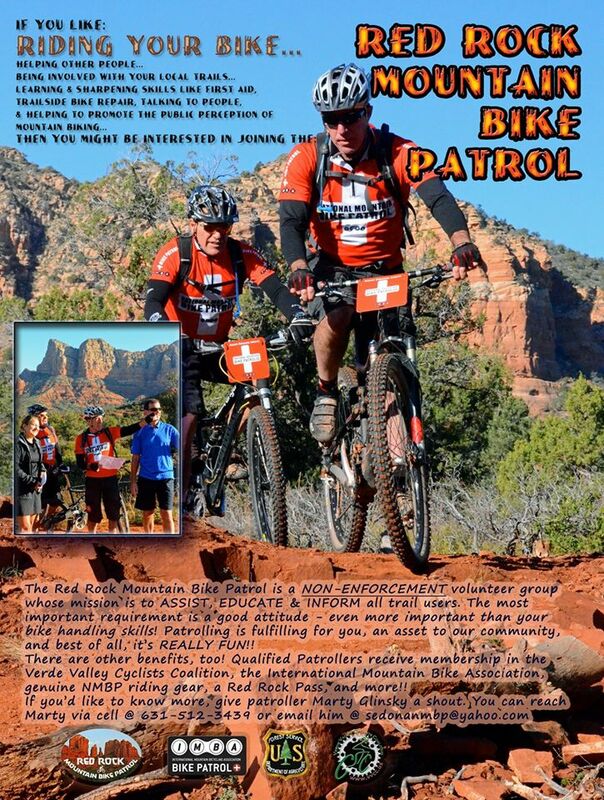 The Red Rock Bike Patrol is a NON-ENNFORCEMENT volunteer group whose mission is to ASSIST, EDUCATE and INFORM all trail users. The most important requirement is a good attitude - even more important than you bike handling skills! Patrolling is fulfilling for you, an asset to our community, and best of all, it's really fun. There are other benefits too! 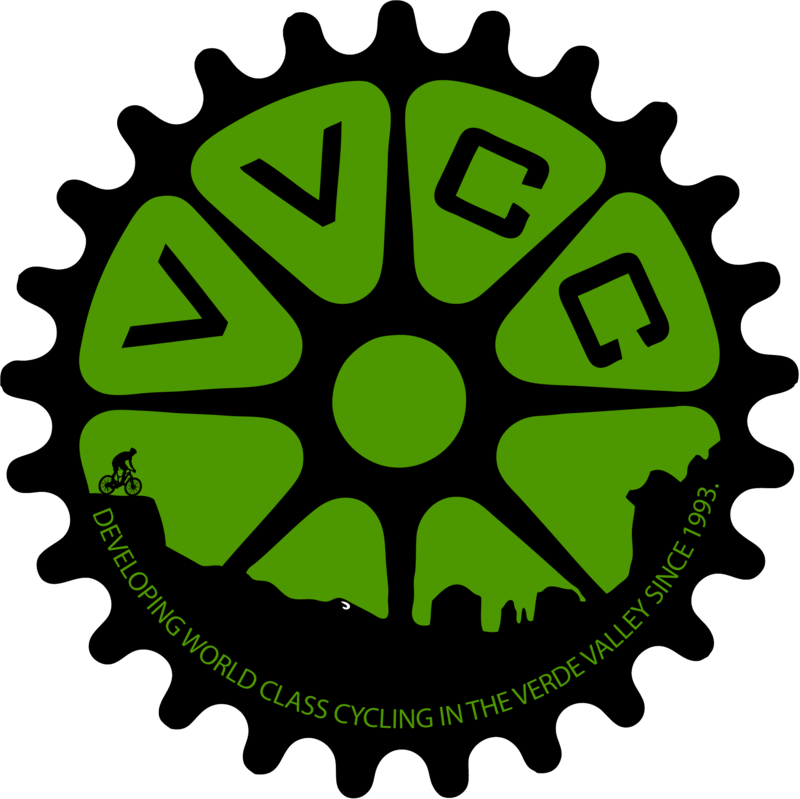 Qualified patrollers receive membership in the VVCC, riding gear including a jersey and hydration pack, first aid/CPR training, and more. If you'd like to know more, give Patroller Marty Glinsky a shout. You can reach Marty via cell @ 631-512-3439 or by clicking here.